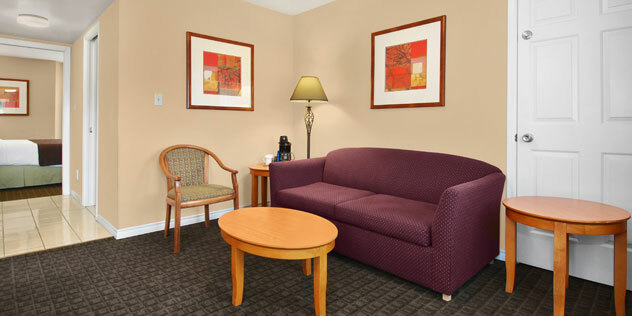 For families, executives, athletes and every traveler who wants to pay less without getting less, our North Vancouver Hotel Rooms offer a comfortable and convenient place to rest and relax.Modern appointments and premium features like high thread-count linens, 32”LED TVs, free Wi-Fi, complimentary local calls, parking and newspapers available in the lobby to make every one of our rooms and suites an exceptional value for the price and a pleasant place to spend your vacation, business trip or team tour. link Book Yours Today!. 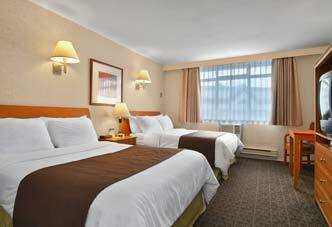 Available with one queen, two queen or two double beds, our Standard Rooms are ideal for anyone seeking economical North Vancouver accommodations without sacrificing quality or comfort. 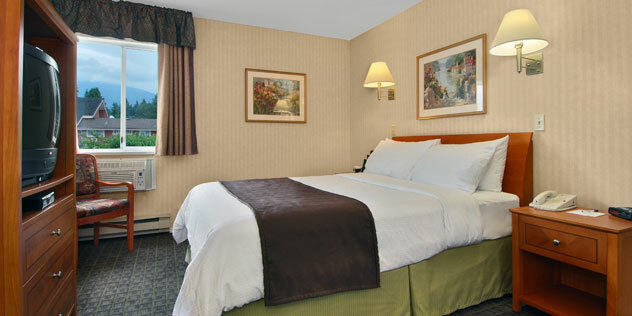 In these attractively appointed and affordable rooms, you’ll enjoy all our standard amenities including a coffeemaker with complimentary coffee and tea, 32” LED TV, adjustable climate controls, private bathroom with shower/bath combination, and premium bedding. These rooms offer the added convenience of a microwave and fridge. Available with two double beds, the Deluxe Rooms also feature all of our standard amenities like an iron, hair dryer, high thread-count sheets, and premium mattresses. For spacious accommodation with a kitchenette, sofabed, desk and separate king bedroom, choose one of our charming suites. Enjoy the convenience of a microwave, toaster, kettle and dishware along with the privacy of a separate sitting area in which to relax or catch up on work. 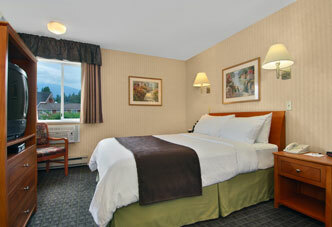 All our standard amenities are included like free Wi-Fi, premium bedding, clock radio, coffeemaker and more. 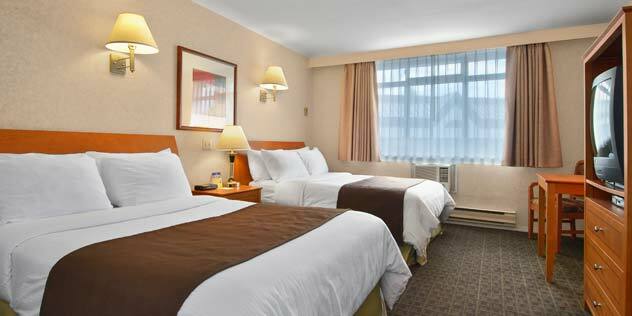 Each Best Western ® branded hotel is independently owned and operated. © 2002– 2017 Best Western International, Inc. All Rights reserved.